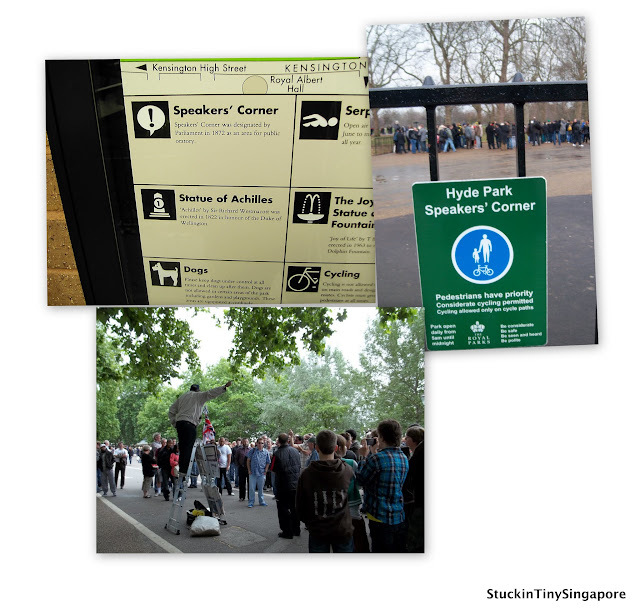 With Olympics happening right now in London, there must be a lot of tourists spending time in London. I love London!!! You will never get tired of visiting her. I am sure there are no lack of things to do and places to visit while you are in London. The numerous historical sites, buildings, amazing architecture, world class galleries and museums, the west end for the musicals, the markets, the shopping, the list is endless. But there are also many other things to do while you are there that you won't find in conventional guide books. 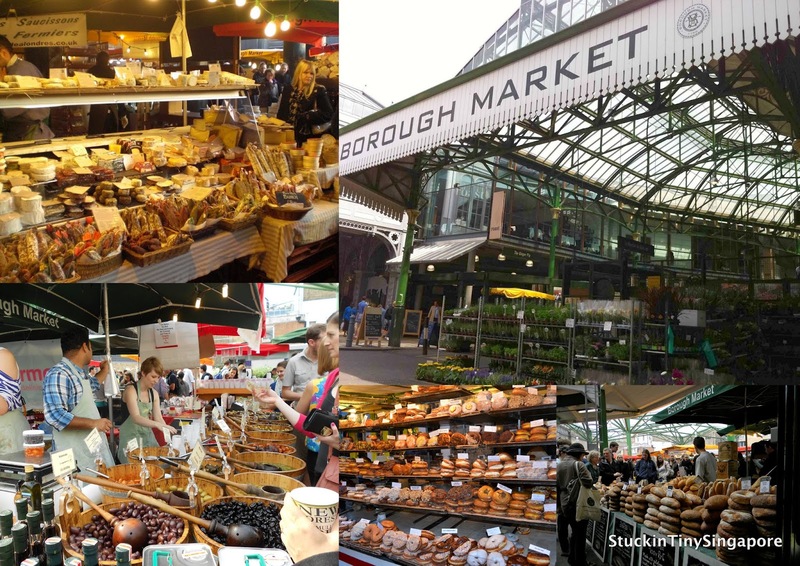 If you are looking to do something different while you are there, why not check out my list of offbeat things to do in London. Without further ado, here is my list of top ten offbeat things to do while you are there. Eating is one of Singaporean's favourite past time, so I had to put it first on the list to draw my audience in :). This is one of the most famous chinese restaurant in London known to Singaporeans, even Malaysians and Hong Kongers. 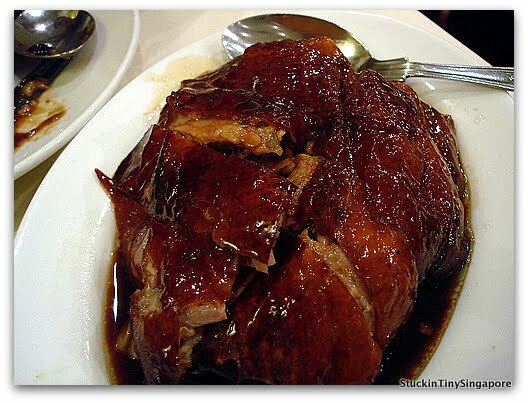 As a student back when I first arrived in UK, I was told about the roast duck rice here. Gave a snout and said that there are better roast duck in Singapore. Boy, was I wrong. I was silenced after being giving the plate of roast duck rice. After my first bite into the duck together with the magical sauce, I was forever converted. My dad had the same reaction like me, gave a scoff. Now whenever I am in London, I am sure to go over to pick up a duck from there for the whole family to feast on. You won't get good service in there, but if it's the roast duck you are after, I guarantee that you won't be disappointed. There are 2 outlets - one in Queensway (original) and one in Chinatown. Do try it out if you have not. There are 2 outlets - one in Queensway (original) and one in Chinatown. Do try it out if you have not. Where to best soak up and experience the most authentic and amazing afternoon tea but in London. Here the age old tradition of Afternoon tea is still observed. 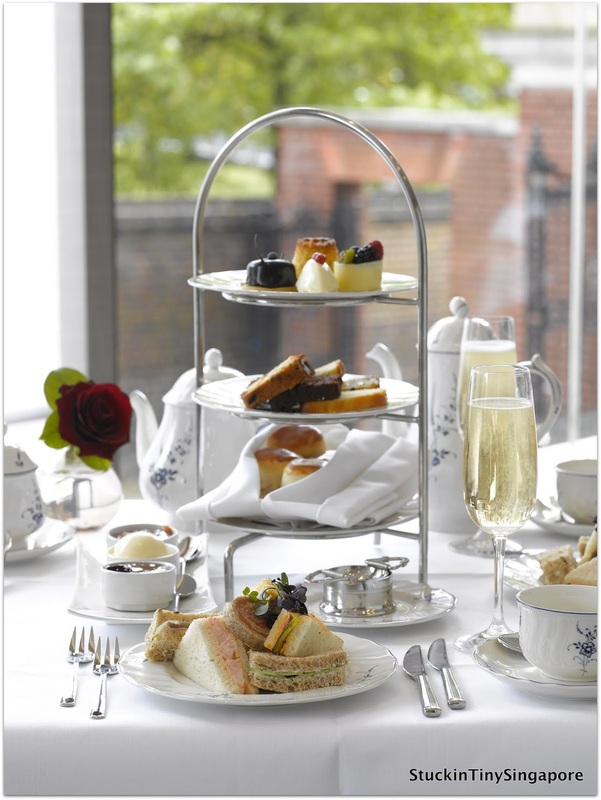 One of the best places to enjoy your traditional English Afternoon tea is at the Claridge's in Mayfair. One can see why it is very popular, to get a table there requires a reservation of at least 3 months in advance. Sophisicated with an attentive service, you will have over 40 different type of teas to choose from. It will be an experience you will not forget. 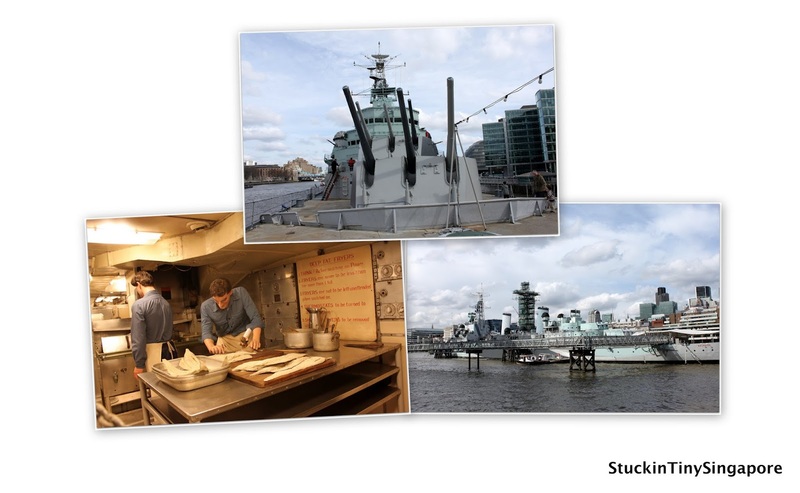 HMS Belfast is a ship museum. It used to be a Royal Navy Ship but is now a floating museum, permanently moored along the River Thames. It is a large ship, with nine decks to explore. It is a treasure trove of life on board a warship. You can easily spend over 2 hours in there. The kids will love it and it is something different from your usual tourist attractions. On any sunday afternoon, at the corner at Hyde Park nearest to the Marble Arch tube station, you will find random individuals bringing a stool, ladders or any platforms to stand on to speak their mind. Subjects can range from political to religious to plain drivel. Some of the noted speakers who had spoken in this corner ranged from Karl Marx to Lenin to George Orwell. This is for Harry Potter's fan. King's Cross is where Hogwarts Express departs every 1st of September to the school. 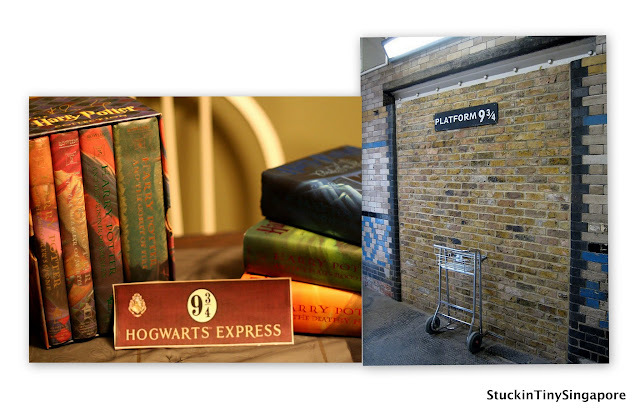 The train uses a secret platform 9¾ which is through the brick wall of platform 9 and 10. If you go to Kings Cross, there is a sign for 9¾ with a half luggage cart there. For novelty sake, lots of tourists and fans alike are seen photographing themselves pushing the cart into the platform. 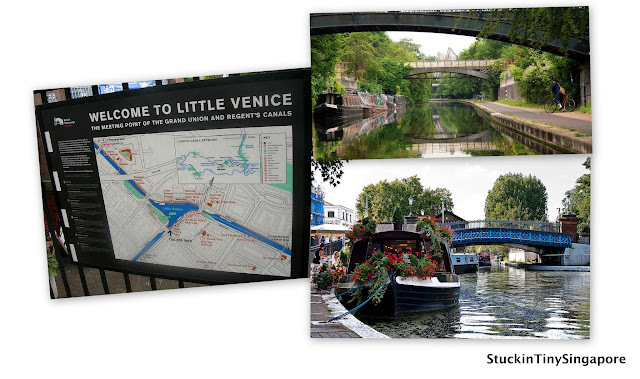 Little Venice is located just north of Paddington, in the charming regency streets of Maida Vale. Here you can find a picturesque pool of water where the Grand Union and Regent's Canals meet. It is a beautiful and tranquil part of London, where you can enjoy a lovely romantic stroll and then stop for a meal/drink in one of the many waterside cafes, pubs and eateries. Here, you can also catch a lovely cruise down the canal ways as it winds along through Regent's Park to Camden Lock's famous markets. Greenwich is an area located southeast of the River Thames. It is filled with amazing historical sites to visit. It is famous for its maritime history, where Cutty Sark, a tea clipper is anchored as a tourist attraction. 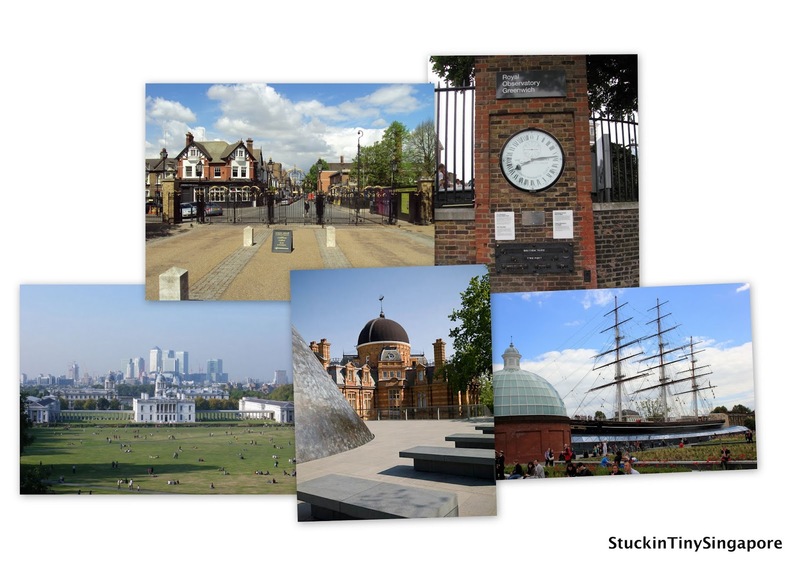 The town also gave its name to the Greenwich Meridian and Greenwich Mean time where the Royal Observatory of Greenwich played a central role in that. Greenwich Park is a beautiful green space to visit. And a stone's throw away from that is the Greenwich Market, a charming place to explore all the little shops which are open every Wednesdays and Saturdays. The Natural History Museum in London is one of the best I've been to. The advantage of it - is it's free entry!!! It houses 70 million items in 5 main collections: Botany, Entomology, Mineralogy, Palaeontology and Zoology. 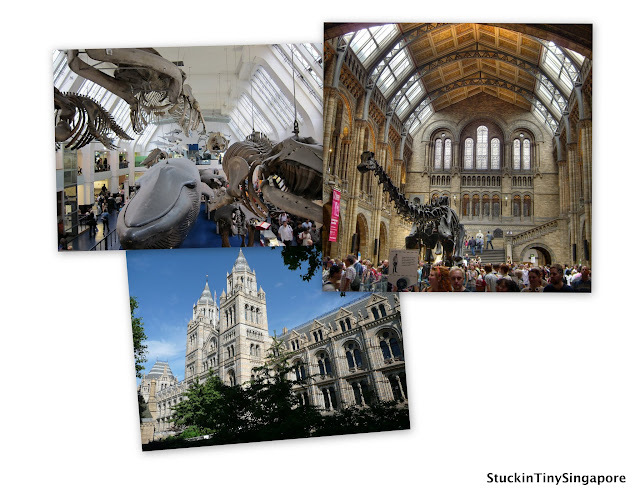 The central hall houses its famous dinosaur skeletons and the museum itself is a building of amazing ornate architecture. It is definitely worth a visit. Another tip - there is a lovely Crêperie across the road from the Natural History Museum where you can stop by for your lunch or tea before or after your visit to the Museum - called the Kensington Crêperie. Borough market located in Southwark, London is one of the largest market. They have shops that sounds a huge variety of food items from all over the world. A great way is to wander the market and try out all the food stuff available. We have our Singapore flyer, and London has the London Eye. Why not take a ride on it and compare the view. 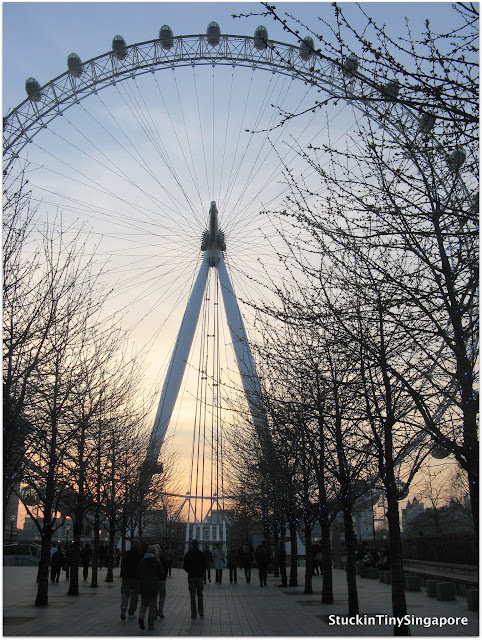 A sunset ride would like lovely to catch up all the sights of London as the sun goes down. Finishing your trip to London with a bird's eye view of this beautiful city.